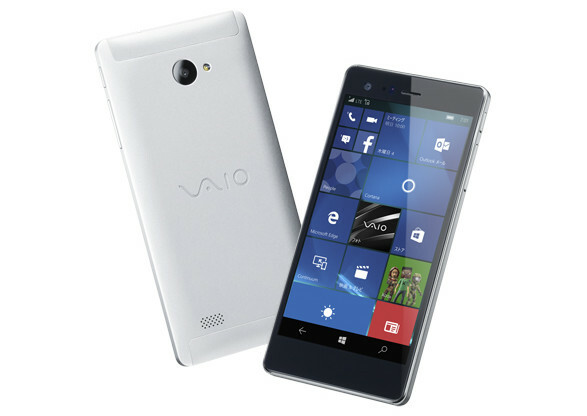 VAIO Corporation today has officially launched VAIO Phone BIZ the first Windows 10 smartphone for Japan market. This smartphone packs 5.5 inch full HD display and gets the latest Octa Core Snapdragon 617 chipset coupled with 3 Gigs of RAM. It has 13 mega pixel rear camera with LED flash and 5 mega pixel front snapper. It has 2800 mAh battery and includes 4G LTE connectivity. VAIO Phone BIZ is priced at 50,000 or $424 and available in Silver color. It will be available via NTT DoCoMo in April. Who want’s to go for Windows 10 mobile?